Tribute to my friends down at Position Apparel (@positionapparel). 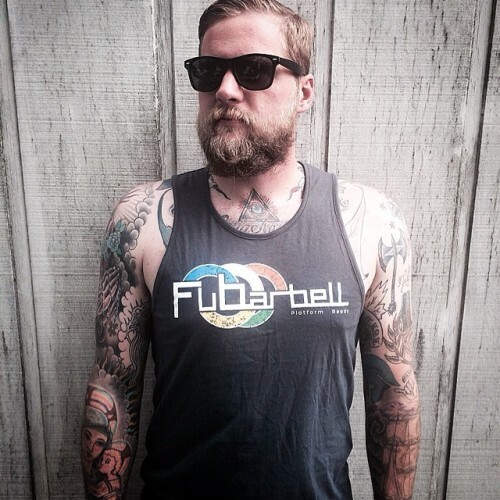 @killerwavesbro looking mighty manly reppin’ his LIMITED edition FuBarbell Summer tank. Once these are gone, they’re out!